Hi guys, this year Apple has its 10th iPhone anniversary and Apple would be releasing the best iPhone ever, a phone that would be much advanced than all its competitors, it would be the best looking phone available in the market... 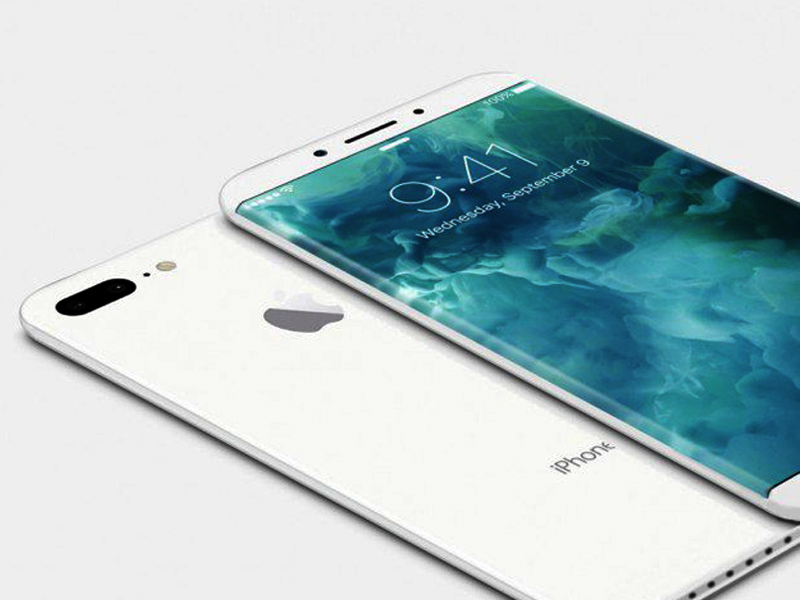 In this article, i would be covering all the leaks and rumours related to the iPhone 8!!! Most probably apple would be releasing 2 phones this year. The first would be the iPhone 7s and iPhone 7s Plus. These phone would be having the same design but will be having upgraded specs. They would be faster than their predecessors. They would also be supporting fast changing. The price of this phone would also not increase drastically. The other phone apple would be releasing will be the iPhone 8. This phone would be a special edition phone which would contain all the amazing features. This iPhone will cost around $1000, which everyone would not be able to afford and would only be an exclusive model. It would most probably be named iPhone Edition. It would not be having a home button!!! The Touch ID would be embedded inside the touch screen. This means there will be very fewer bezels. This phone will have a 5.8inch display. It would be the best looking phone available in the market. iPhone 7s would be released at the iPhone event around September. As iPhone 8 or the iPhone Edition would be having so many new features it is likely to be released later this year or even in early 2018. That's it for today guys... Hope you liked it... iPhone edition is going to me amazing and we might have a giveaway when it is released!! !